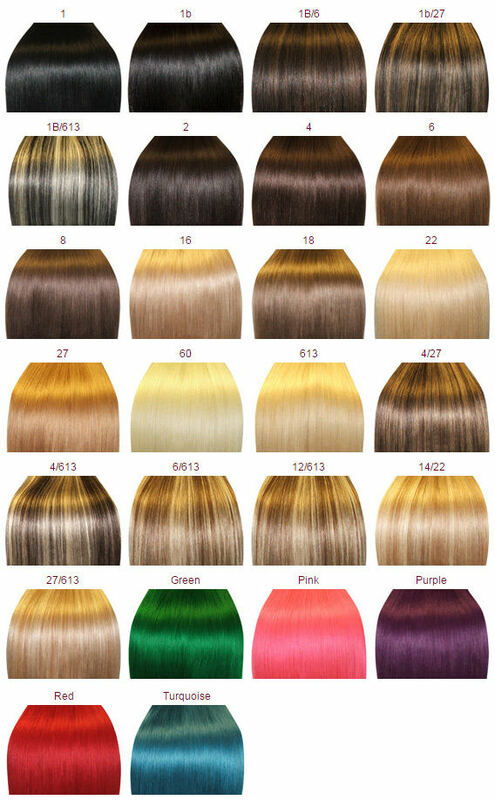 Love market hair extensions great quality hair, last a long time, and always the perfect color! 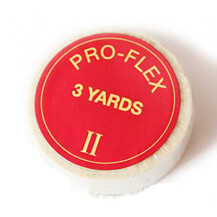 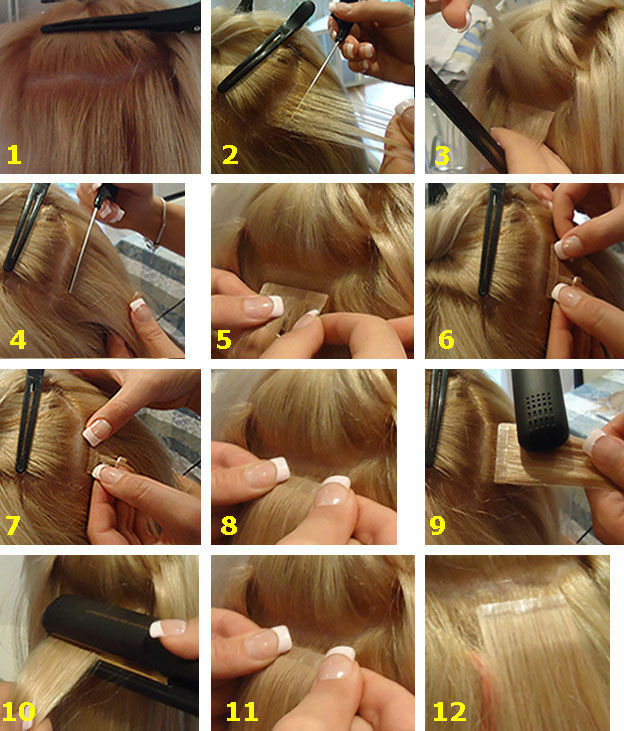 I keep coming back when I need hair the best site ever. 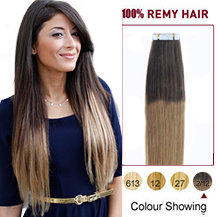 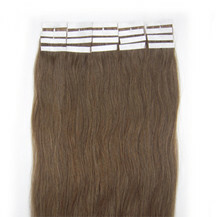 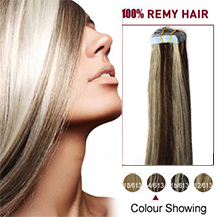 The color is Ash Brown(#8),the weight is 30g and the life of this hair extension is 6 To 12 Months.